Cast in Extra hard stainless steel (not soft aluminum) to hold up against sharp metal bottle caps. Bottle shaped hole to put on your key ring. Stong rare earth magnet to keep secure on any magnetic surface. 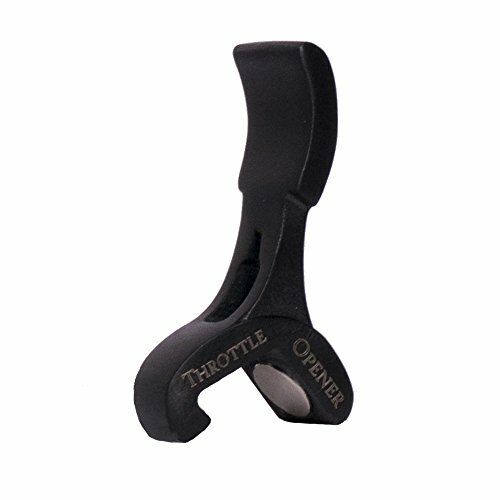 If you have any questions about this product by Throttle Opener, contact us by completing and submitting the form below. If you are looking for a specif part number, please include it with your message.